Throughout the 2017 Outdoor Education seasons at 48 different groups came and went. Most notably, we saw 30 school groups over 4 months of the year through this Spring and Fall, with more energy and enthusiasm than you could ever imagine. 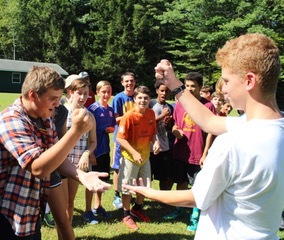 They did everything from teamwork to talent shows to roasting marshmallows and so much more! 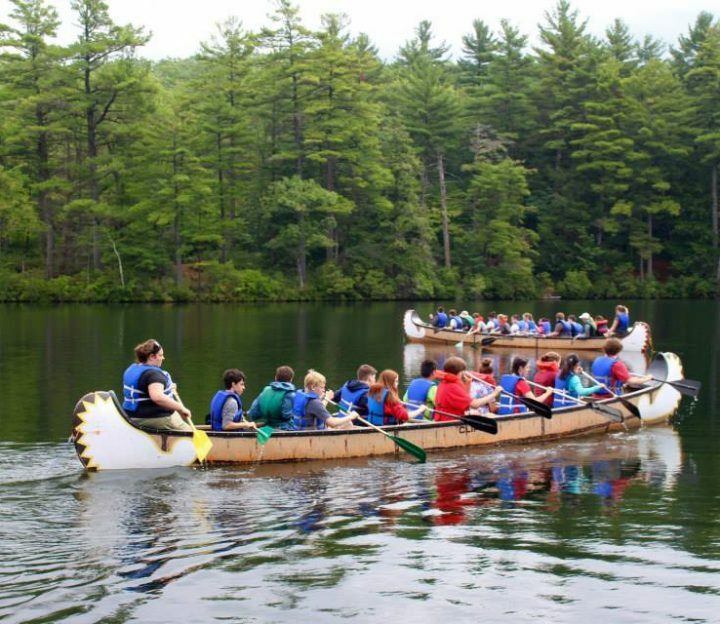 And while it’s amazing to watch these kids have fun and learn hard skills, like how to paddle the biggest canoe they’ve ever seen or identifying what berries they can eat on the trails, there’s nothing quite like watching them learn about interpersonal skills, leadership, trust, empathy, compassion, and most importantly, themselves. 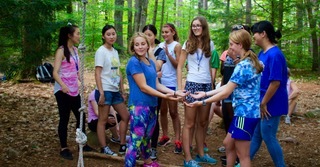 The 7th graders from Walpole, NH spent four days with Camp Takodah this September, experiencing everything from group team initiatives and swimming to nature hiking and an afternoon of high ropes! 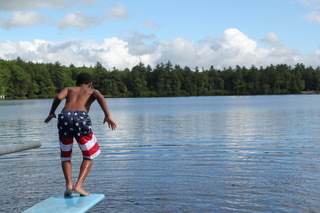 As with so many of our groups, each of the kids pushed the limits of their comfort zones, getting the most learning and excitement possible out of their experiences here. Throughout their time at Takodah, each student wrote in their journal, showcasing their thoughts and emotions as the week progressed. As is the goal with all of our programs, the kids left with a stronger sense of self and having learned a few things along their journey. Walpole continues to send their students here each Fall, and it makes so much sense when you listen to what the kids have to say about it. The Takodah YMCA is proud to serve our local community in Outdoor Education.